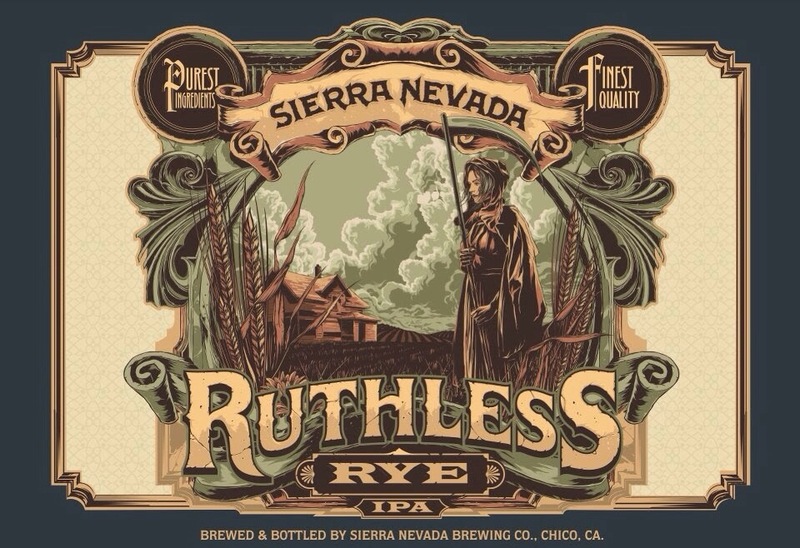 Ruthless Rye IPA, Sierra Nevada Brewing Co. Chico, CA. Pours to a golden hue with medium head. The nose on the brew is not very pronounced in a frozen or room temperature glass. The taste of the brew hints of malt, rye and hop. All together creating a wonderful enjoyable brew. I really like the change of pace from my normal IPA expectations. Having this on tap is just awesome. Give it a try. Delicious even four days after the growler is filled and then it lasted another day and a half after the growler was opened. 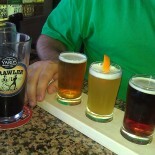 Need more of this tasty libation, yum! This entry was posted on March 10, 2014 by daboneman in Uncategorized.